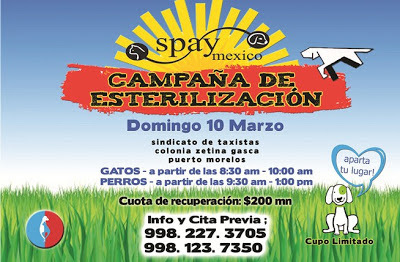 Puerto Morelos Blog: Spay/Neuter Clinic this Sunday! 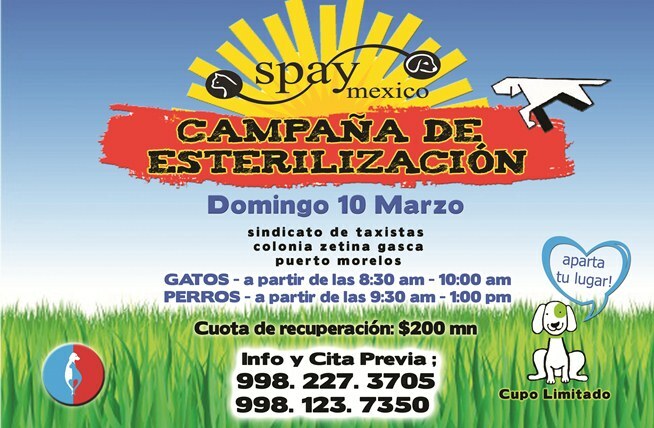 Upcoming Spay/Neuter Clinic in Puerto Morelos!! Appointment is required. Please call the numbers listed to schedule.